Capture your adventure whenever, wherever. 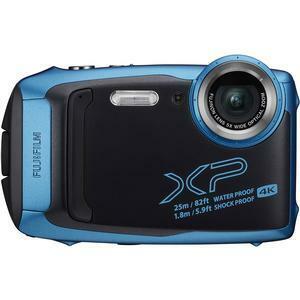 The Fujifilm FinePix XP140 Shock & Waterproof Camera is suitable for a variety of outdoor scenes, integrating four rugged protection features: waterproof to 82 ft. / 25m, freezeproof to 14°F / -10°C, shockproof to withstand drops from 5.9 ft. / 1.8m, and dustproof to keep out sand and other foreign particles. The versatile Fujinon 5x optical zoom lens, with the widest setting of 28mm, is perfectly suited to close up action shots and beautiful natural scenes. 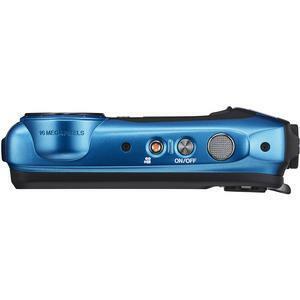 Clear portraits are easy using the 5x optical zoom and you can get even closer using the 10x Intelligent Digital Zoom. 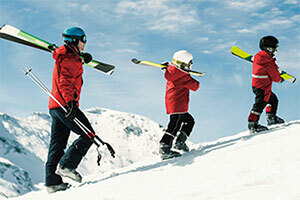 And thanks to the 16.4 megapixel BSI-CMOS sensor, even dark scenes can be captured in bright clarity. The camera features 15 frames per second high-speed continuous shooting. 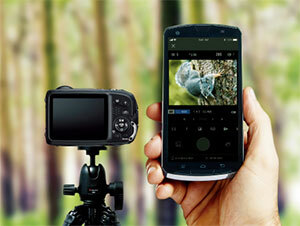 The XP140 detects your subject and shooting scene, and automatically optimizes the camera's settings. 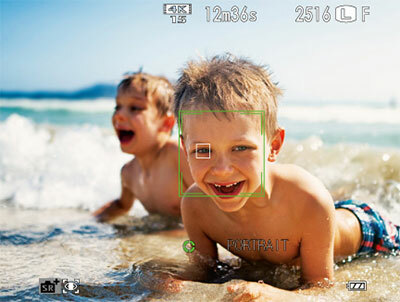 The Eye Detection feature helps improves your portrait pictures by automatically focusing on your subject's eyes. 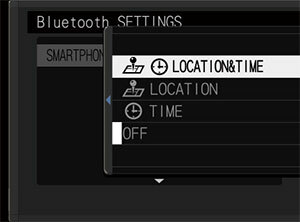 Activate the continuous low energy Bluetooth connection using your smartphone or tablet to wirelessly share images from the camera to your device. Wireless transfer is also available for the FUJIFILM Instax SHARE printer, allowing you to print instantly wherever you are. 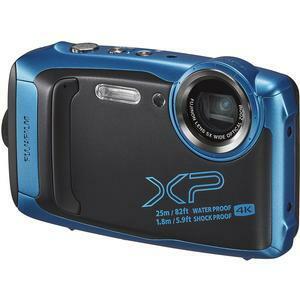 A compact and lightweight camera (only 207g), the XP140 is made to withstand any weather conditions, giving you the confidence to capture your adventure in a variety of outdoor situations. Featuring a zoom lens with a versatile wide angle lens starting at 28mm, the XP140 has a 5x optical zoom allowing you get closer to your subject.The XP140 combines its 5x optical zoom with Intelligent Digital Zoom which results in double the zoom range(10x) whilst offering optimum image processing to counteract the degradation that has traditionally occurred when digital zooms are used. 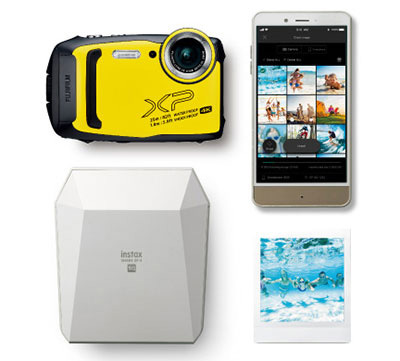 The camera features a 16.4 megapixel back-illuminated CMOS sensor, capable of delivering excellent photographs even in underwater or low light conditions. 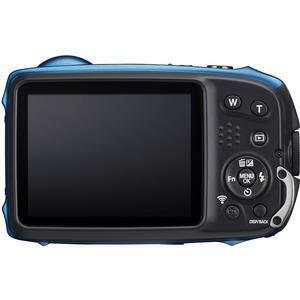 Its CMOS-shift Optical Image Stabilization system controls camera shake minimizing image blur. Take up to 240 images with a fully charged battery. A variety of self-timer modes help you to capture the right moment. 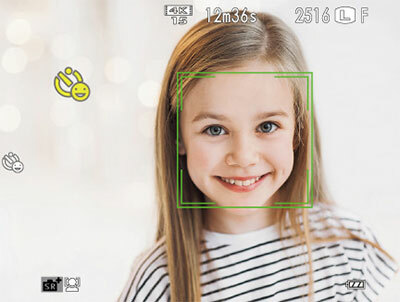 SMILE mode releases the shutter when it detects you are smiling and FACE AUTO SHUTTER mode releases the shutter when it detects you are facing the camera. Press the dedicated Continuous Shooting Mode button to capture the action with up to 15 frames per second burst shooting! Capture your adventure at the touch of a button in 4K! 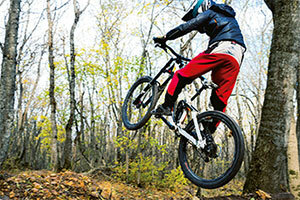 Use High Speed Video to create a 4 times slow motion effect, or create an action packed time-lapse recording. 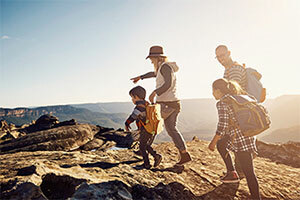 You can control the camera's settings and take photos remotely by using the FUJIFILM Camera Remote app via your smartphone or other tablet device, making it so easy to take fun group photos and selfies! Shutter Speed: (Auto mode) 1/4 sec. to 1/2000 sec. (Panorama) 1/60 sec. to 1/2000 sec. (Night (Tripod)) 4 sec. to 1/2000 sec. (Fireworks) 4 sec. to 1/2 sec. Effective range when sensitivity is set to AUTO is approx. Wide: approx. 30cm - 4.4m / 1.0 ft. - 14.4 ft.
Telephoto: approx. 1.0m - 3.8m / 3.2 ft. - 12.4 ft.